Since 1910, the Boy Scouts of America has been weaving lifetime values into fun, developmental activities. 1. A Scout is TRUSTWORTHY. A Scout tells the truth and keeps his promises. People can depend on him. 2. 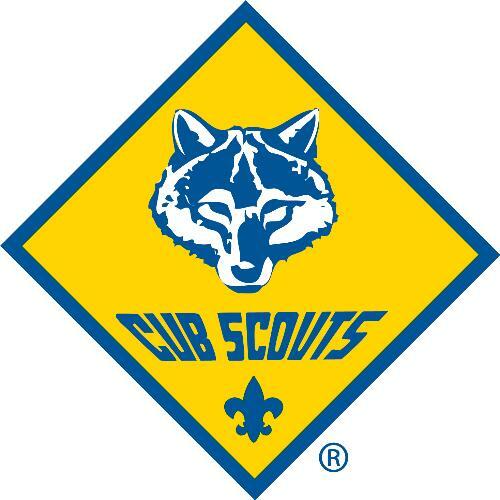 A Scout is LOYAL. A Scout is true to his family, friends, Scout leaders, school, and country. 3. A Scout is HELPFUL. A Scout volunteers to help others without expecting a reward. 4. A Scout is FRIENDLY. A Scout is a friend to everyone, even people who are very different from him. 5. A Scout is COURTEOUS. 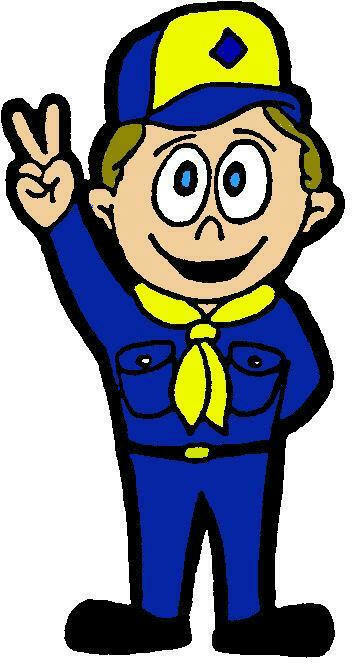 A Scout is polite to everyone and always uses good manners. 6. A Scout is KIND. A Scout treats others as he wants to be treated. He never harms or kills any living thing without good reason. 7. A Scout is OBEDIENT. A Scout follows the rules of his family, school, and pack. He obeys the laws of his community and country. 8. A Scout is CHEERFUL. A Scout looks for the bright side of life. He cheerfully does tasks that come his way. He tries to make others happy. 9. A Scout is THRIFTY. A Scout works to pay his way. He uses time, property, and natural resources wisely. 10. A Scout is BRAVE. A Scout can face danger even if he is afraid. He stands for what is right even if others laugh at him. 12. A Scout is REVERENT. A Scout is reverent toward God. He is faithful in his religious duties. He respects the beliefs of others.